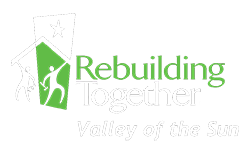 Rebuilding Together Valley of the Sun : How To Help : Get Involved. Be Inspired. 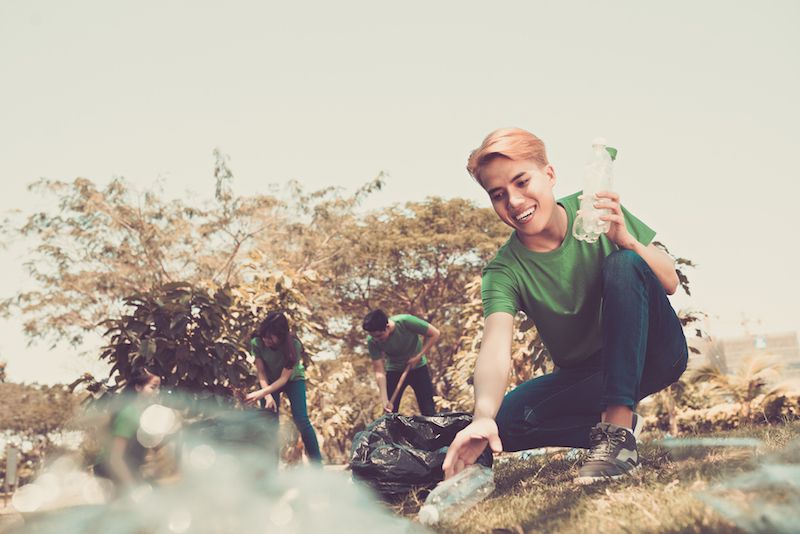 Everyone thrives when we work together for good. 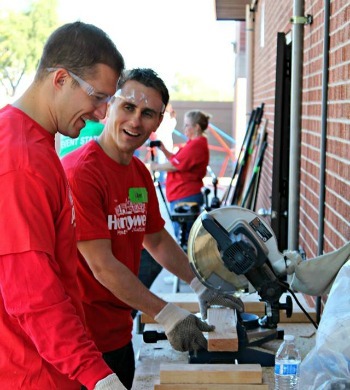 Discover how your help supports Safe and Healthy housing throughout our community.